People hire Gleaming Glass for our high tulsa window cleaning standards. 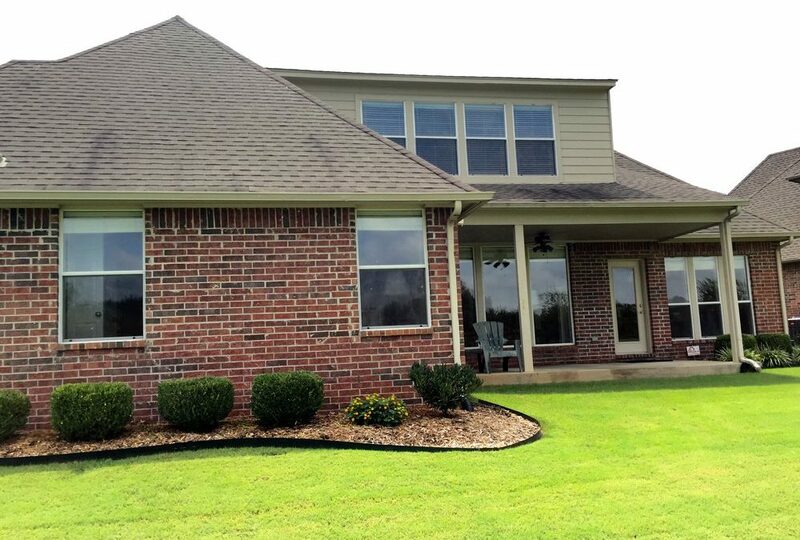 We clean Mr. and Mrs. Garrison’s windows (interior/exterior) every 6 months. The Garrisons chose us over the competition specifically because of those high tulsa window cleaning standards. They live in Forest Ridge, which is one of the neighborhoods that we are exceptionally familiar with. Out of all of the customers, Dianne and Bruce value a clean home the most. It’s insane how clean and well-organized everything is in their home. They have a very high standard when it comes to the cleanliness of their windows, and we’ve been cleaning them for the last 3 years now, so we must be doing something right. I appreciate the extremes Mrs. Garrision goes to in order to keep her house in tip-top shape. I recall having a conversation with her about whether it was necessary or not to have the interior windows cleaned. I told her that her interior windows didn’t look too bad and that they could probably get by with just an exterior cleaning. She was worried about all of the dust that settles on the glass and window frames. Rightly so, too! She didn’t want all of that dust to blow into the house whenever they opened the windows on a nice day.